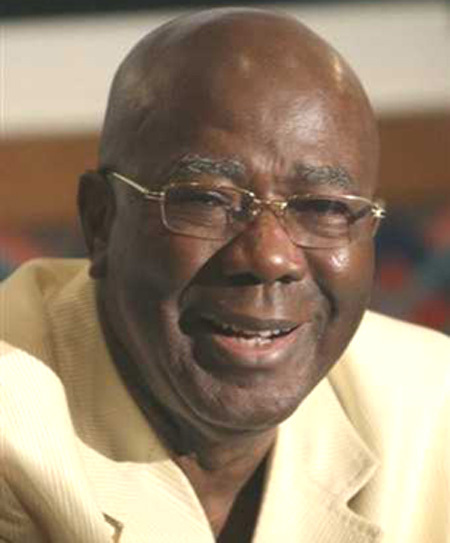 Former president of Sierra Leone – Ahmed Tejan Kabba has died, aged 82. He is reported to have passed away peacefully at his residence in Freetown this afternoon, after a long illness. He is survived by his wife, son and extended family. President Koroma is currently out of the country on a state visit, but a statement released by State House on his behalf says that; “His Excellency the President Dr. Ernest Bai Koroma announces with deep sadness the death of former President Alhaji Dr. Ahmad Tejan Kabbah, whose passing away is an irreparable loss to his family and the nation at large. “The President, government and people of the Republic of Sierra Leone extend heartfelt condolences to the Kabbah family and pray that Allah in his infinite mercy will grant them succour and solace in this time of grief. The Sierra Leone Telegraph will bring you full analysis tomorrow.